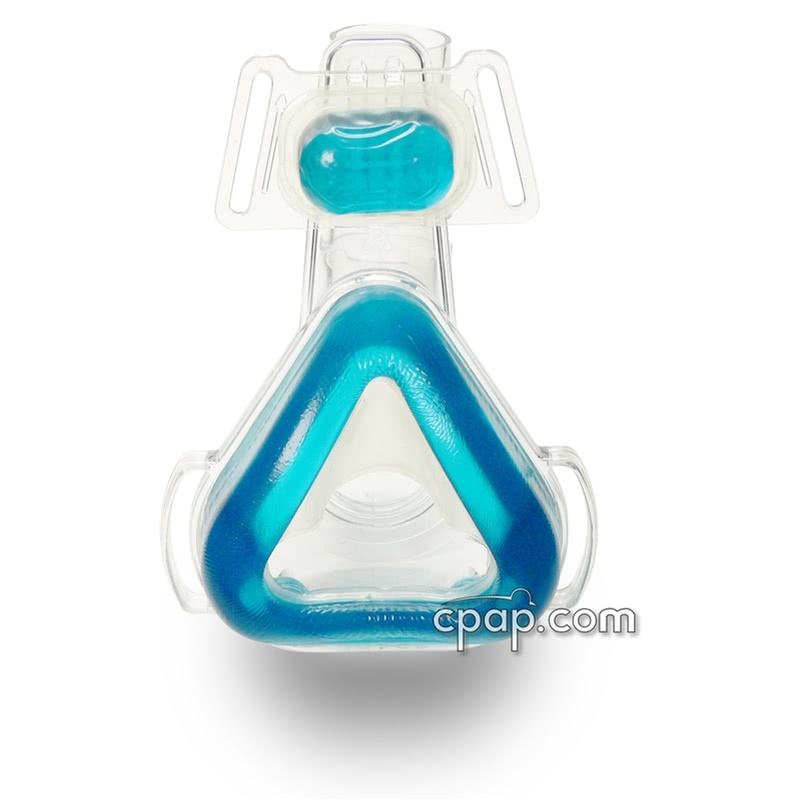 Profile Lite Youth Size Gel Nasal CPAP Mask with Headgear is sized smaller to fit children and small faces. 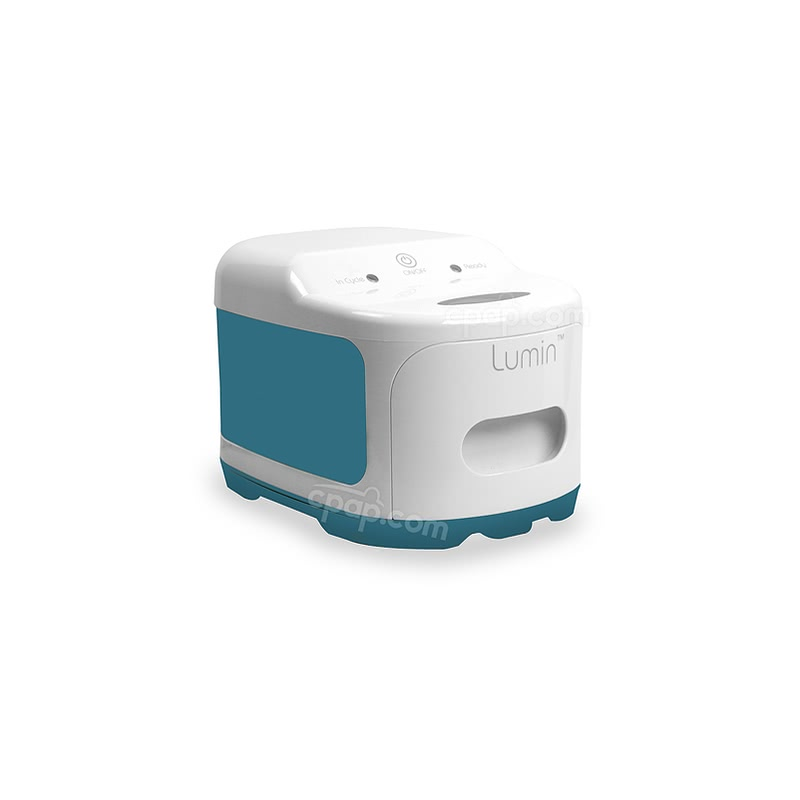 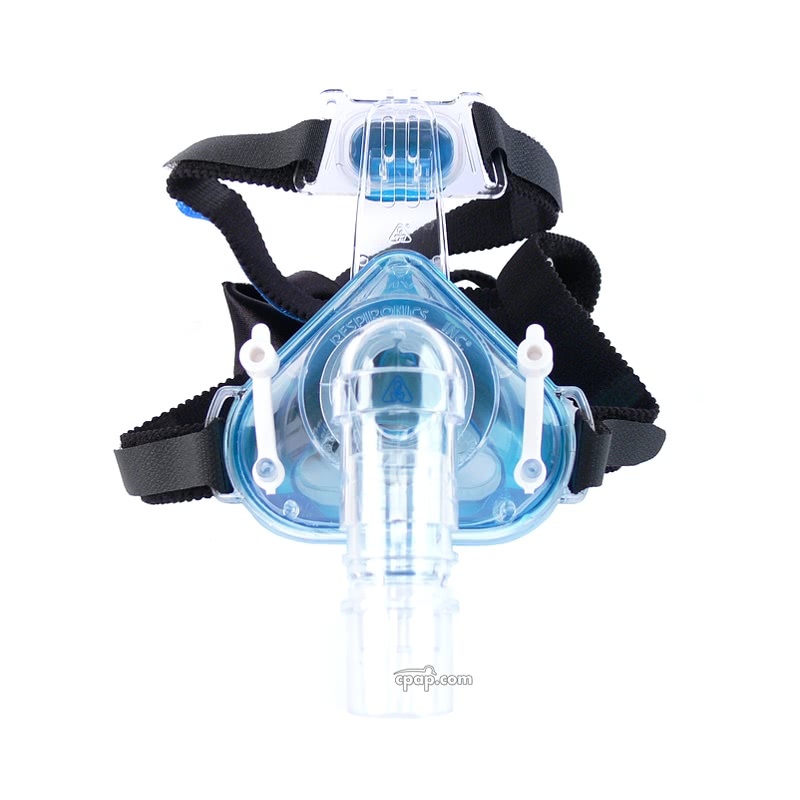 It has all of the same great features found in the Profile Lite Gel Nasal CPAP Mask with Headgear including the boil and fit cushion allowing the user to create a custom seal. 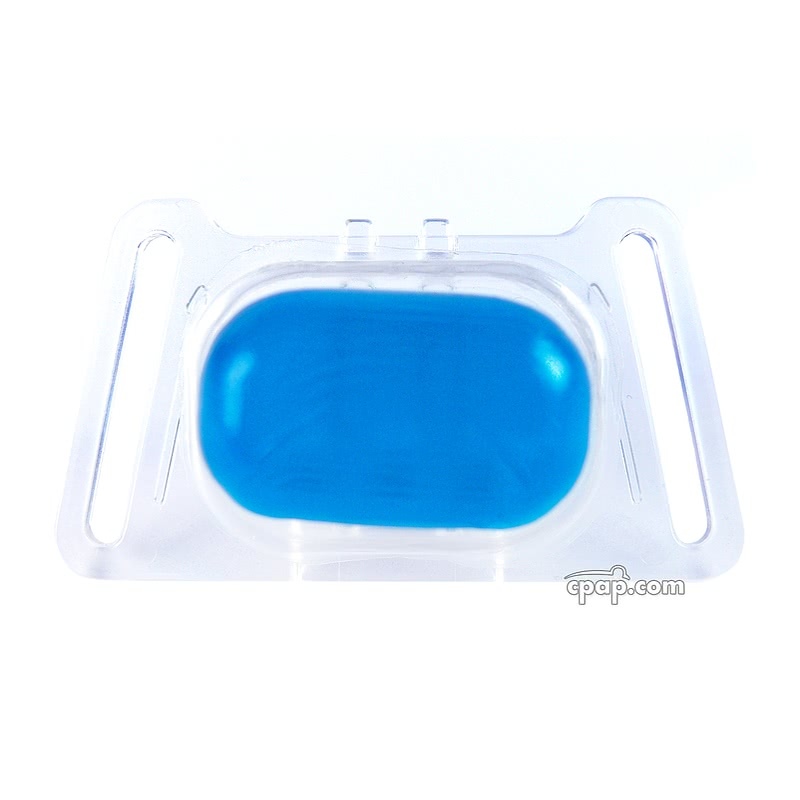 The Profile Lite gel forehead pad helps to relieve pressure at the nose bridge. 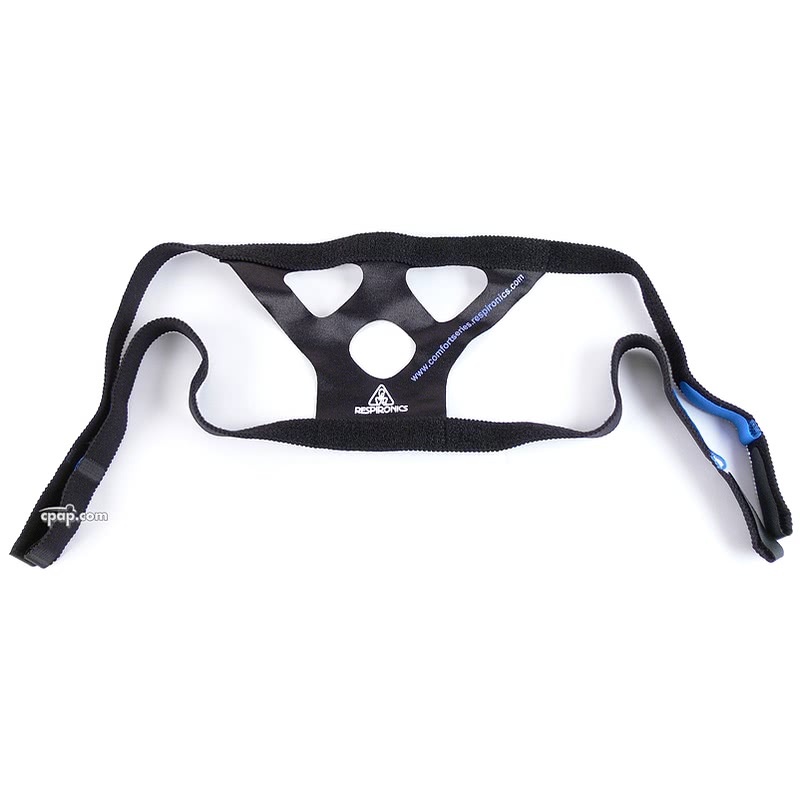 The Profile Lite is available in six sizes ranging from Youth to Large and Large Narrow. 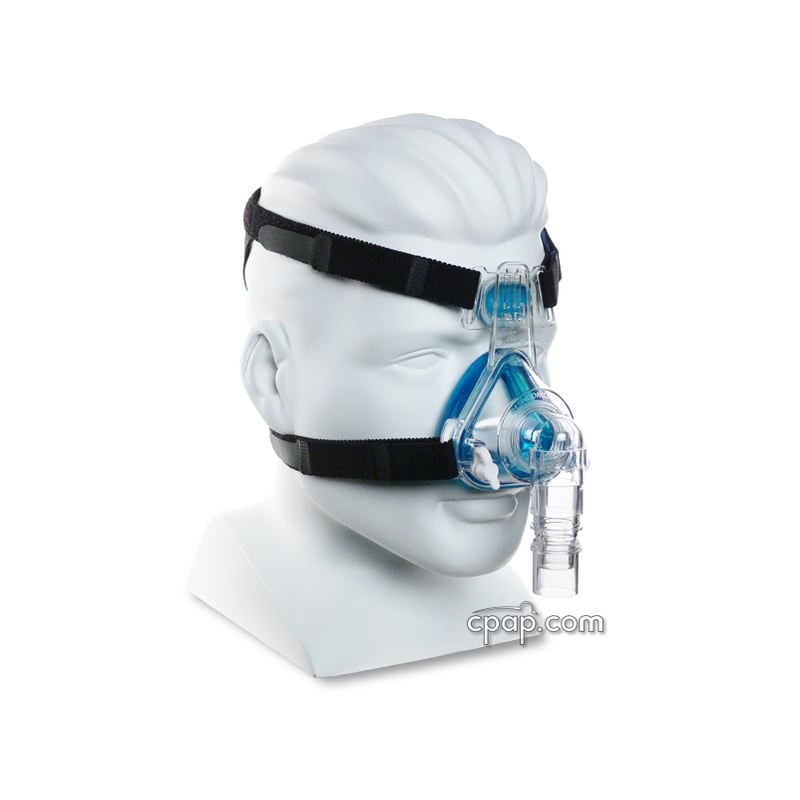 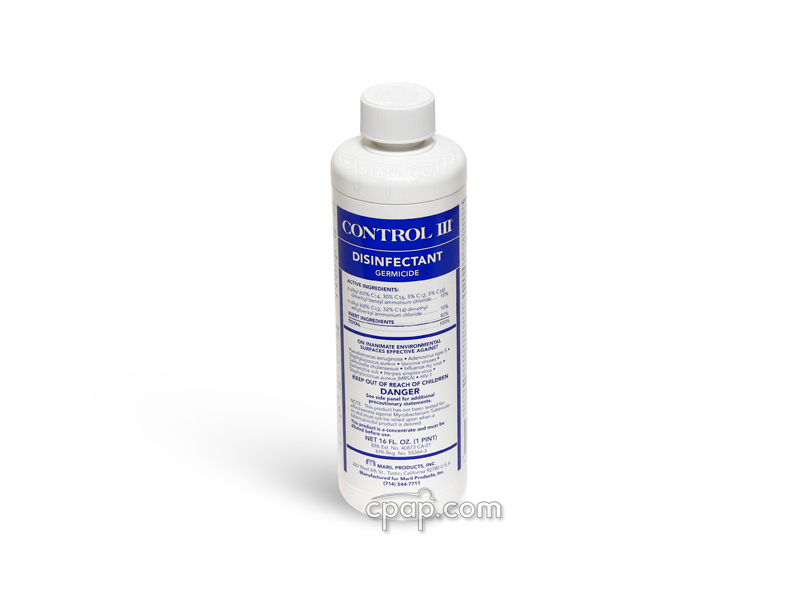 If interested in other sizes please visit the Profile Lite Gel Mask Product Page. 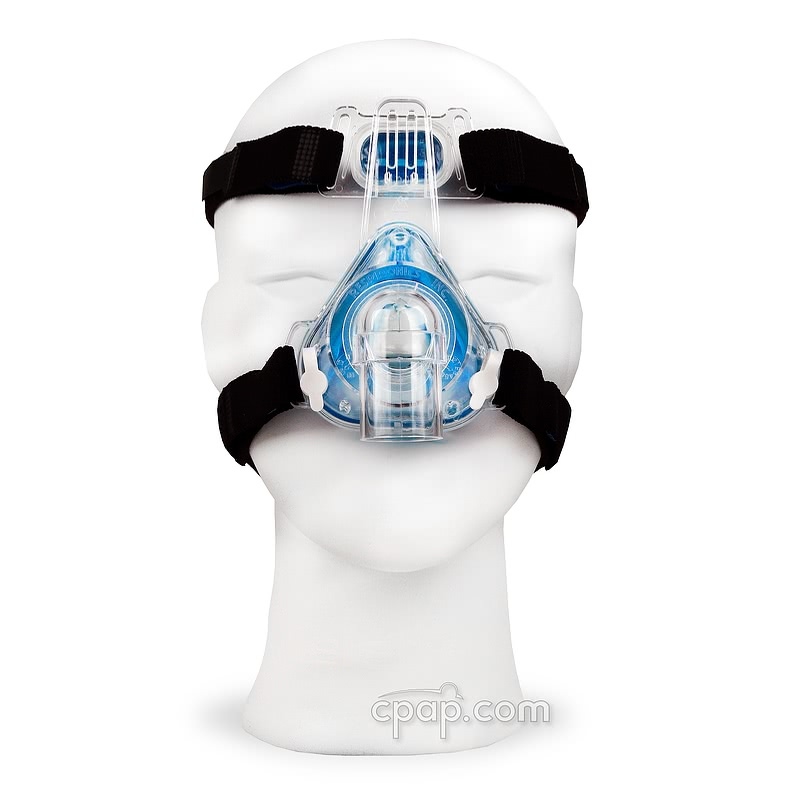 Youth size Profile Lite mask is designed for children and is smaller than the Petite size. 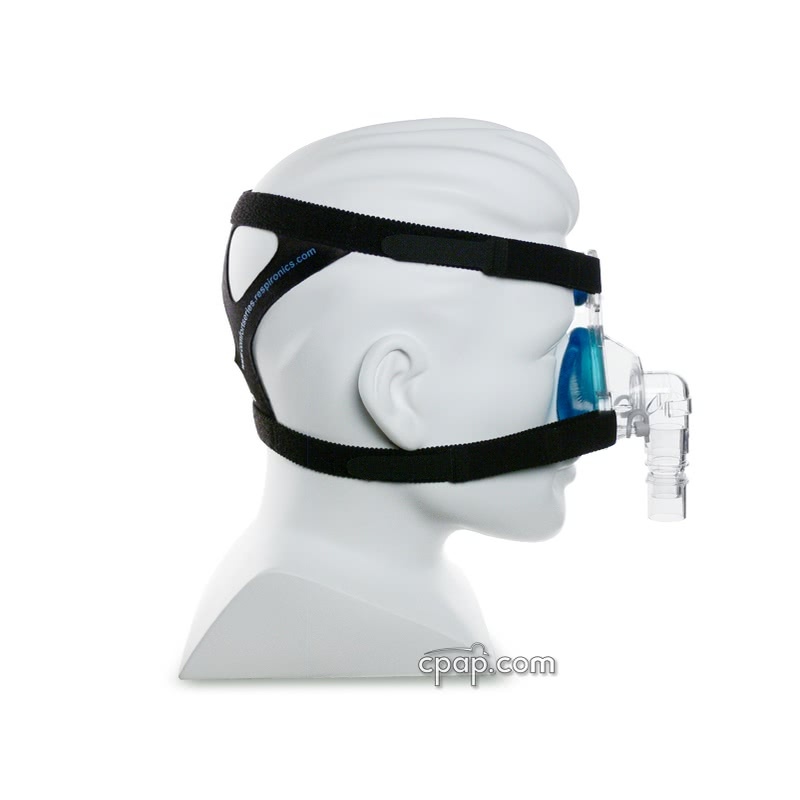 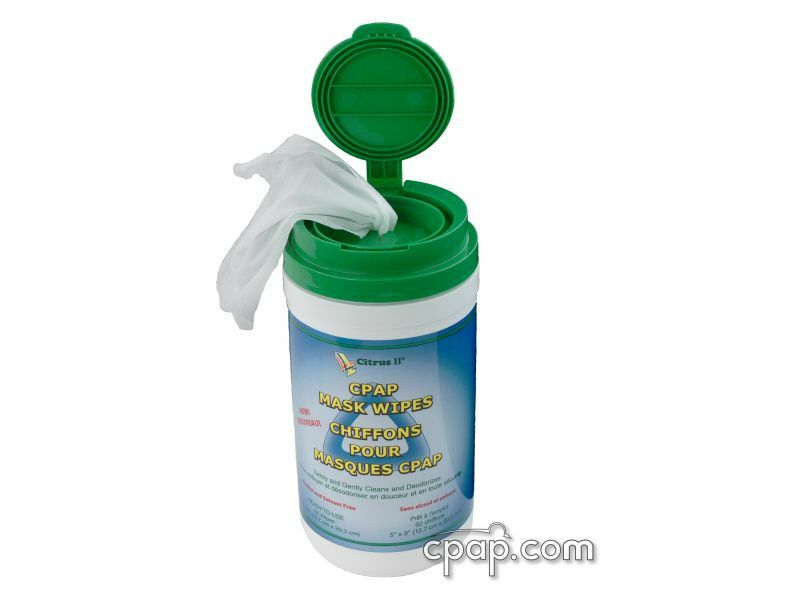 The Deluxe Headgear is included with this product. 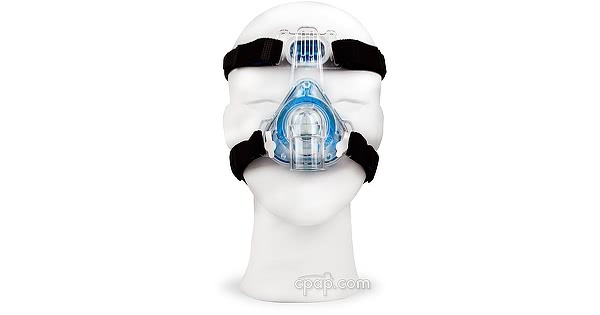 Where do I find the size on a Profile Lite Mask?